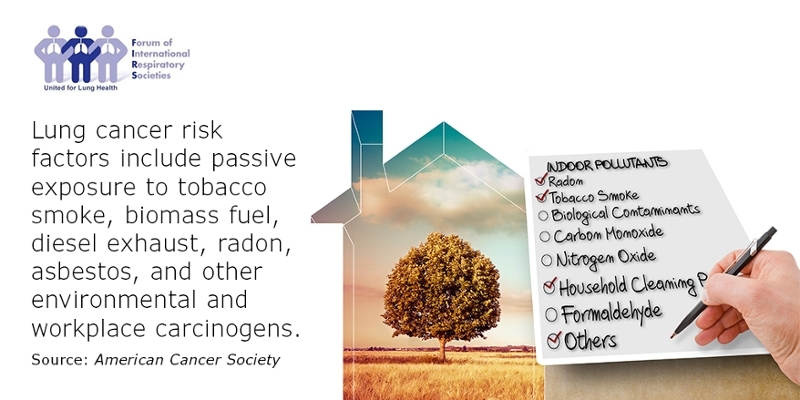 On World Lung Cancer Day, the American Thoracic Society, alongside members of the Forum of International Respiratory Societies (FIRS) commemorate, celebrate and support those impacted by lung cancer. 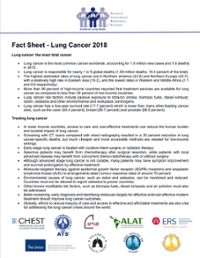 FIRS continues to support the grassroots efforts of the lung cancer community to raise awareness about lung cancer and its global impact, creating an educational movement of understanding about lung cancer risks as well as early treatment around the world. Read the press release to learn more.